With the advent of summer, everyone is interested in enhancing the outside of their homes whether for home or for business purpose. Enhance the aesthetic look of your home and/or shop with the help of retractable roofs for pergolas. So which are the ones which suit you best? Retractable Roofs are actually coverings which are attached to a building and then opened and closed with the help of a motor to provide ample shade to the nearby areas. They are easily available in standard sizes in home improvement stores, warehouse stores, and so on and in various colors. Select the one which suits your home the most. What Do Retractable Roofs Do? Retractable Roofs are specifically designed to provide shade to outdoor areas adjoining your buildings. 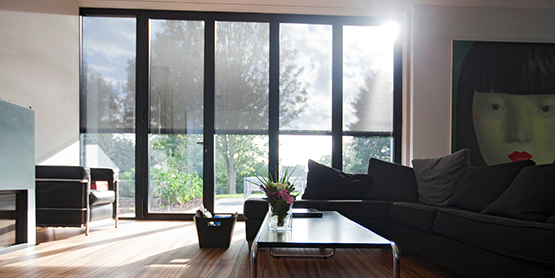 They are perfectly suited to deck up balconies, courtyards, decks, patios and walkways. 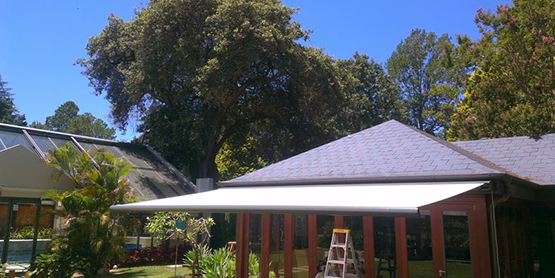 Retractable roofs are the perfect accompaniment to your home as it provides great relief from the heat and protects us from the harmful UV rays of the sun. What makes retractable roofs work is that the area under a retractable roof is much cooler than the area exposed to the rays of the sun. 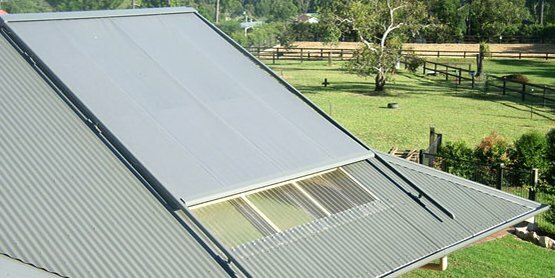 The versatile retractable roof in Sydney, when placed over windows, can act as a cooling agent and can control your spiraling electricity bills, as there are fewer chances of using the air conditioner and hence energy is saved. Retractable roofs control the streaming sunlight. Otherwise, the rooms would get overly heated up. Also, one more big advantage of the retractable roof in Melbourne over other similar coverings and structures is that they can be retracted as per your whim. 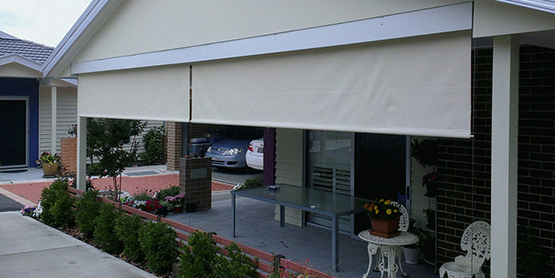 This helps the filtration of natural light when the days are cloudy. A classic Pergola is a structure, standing in the open air with a lattice-style top. 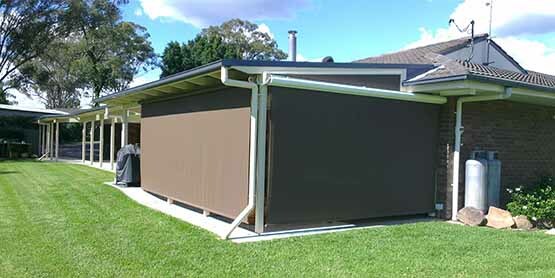 Modern pergolas can usually be attached to the sides of buildings. They are usually made of wood; a pergola can provide considerable shade when intertwining vines and plants are added to it.The origin of Pergolas can be traced back to Europe and was a beautiful addition to gardens and courtyards. How is a Pergola Different from a Retractable Roof? Pergolas are pretty strong structures that can be easily moved. Once a Pergola is built, it can remain in the location till it is upstaged or replaced. When a pergola is added to a garden amidst flowering plants, a Pergola can provide make the yard look visually appealing and also enhance the outdoor space. Pergolas can be easily purchased but they need to be installed professionally, or if you want to install them yourself, there are self-install kits available from major retailers and other home improvement stores. So you can choose the one which suits your building or gardens best. The difference between them is that an awning is fixed to the house while a pergola is a more separate structure with the help of posts, beams, and rafters. 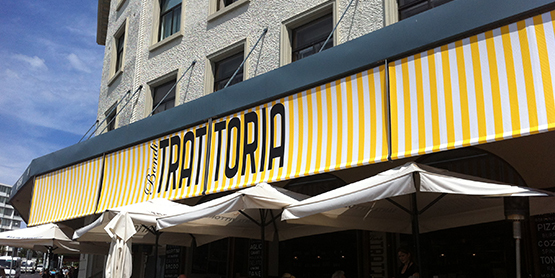 Conventionally, awnings have always had roofs, while pergolas instead of roofs can have rafters only, so they can provide shade from the hot sun but not much shade from rain though. A retractable roof can also be attached over a pergola, so that when you want shade you can have it, on the other hand when you want some sun, especially in the winter months, you can retract it and enjoy the winter sun. 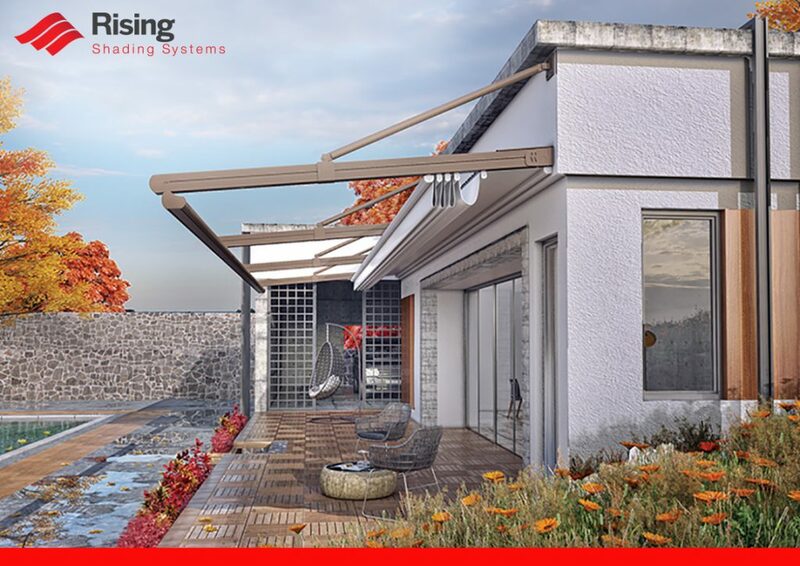 So make your outdoors sunlight- flooded and comfortable with retractable roof pergola to make the best of your indoor and outdoor living area.